Paint and Stain the gymnasiums? 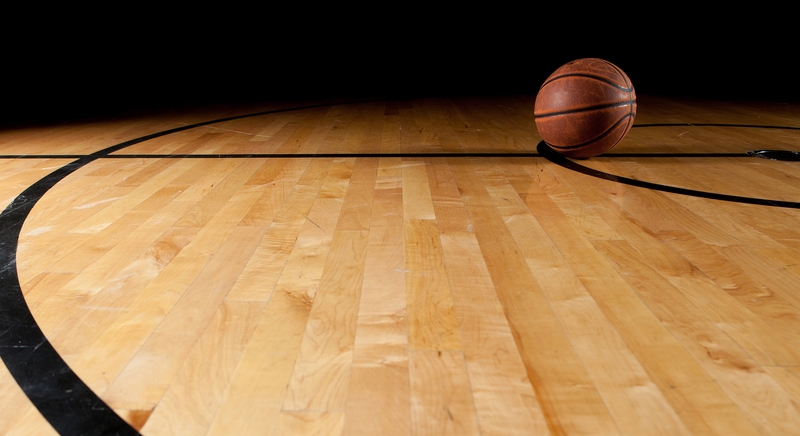 To prepare a gym for many different activities it has been common practice to paint game lines. But have you considered using stain to enhance the overall appearance of a gym and improve the effectiveness of the game lines? Some Architects who are taking into account the competitive nature of many sports are suggesting that we combine game line paint with stain to highlight the zones, maximize the game floor and keep the courts looking more trendy. This is accomplished by tracing the lines with an opaque paint to highlight the boundaries. Next different transparent stains are used to improve the contrast. For example let’s envision a basketball court. Can you imagine the 3 point line painted and the zone between the key and the 3 point line stained? Now let’s contrast the key with a stain that will be better seen by the players. Now you are seeing the future of our courts. The options are endless. Volleyball courts with painted lines to define boundaries and zones that are stained to enable the players to quickly position themselves. Enhance the look of any gym with the many combinations that may be used to achieve the desired look.